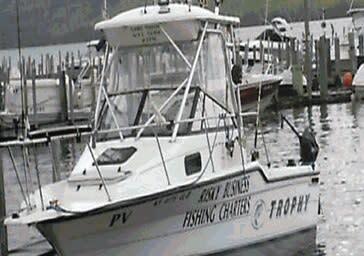 Fishing guide and charters on Lake George, New York State Licensed Guide. 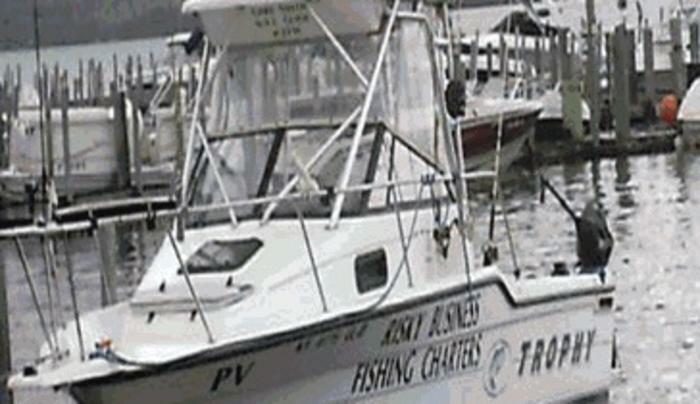 Fully equipped all weather fishing boat. A sun deck for relaxing, swimming platform, large cabin to get out of the weather and take a break from the sun or cold. All sport fishing equipment provided.